Zone Digital. How we work. Digital Marketing Agency. Dublin, Cork. 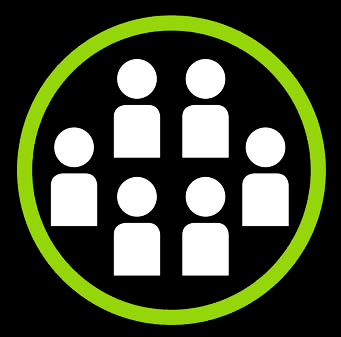 At ZoneDigital, unlike traditional marketing agencies, we do not have rigid hierarchies. We believe every relevant discipline should have a voice, offer a perspective, and be encouraged to contribute ideas. 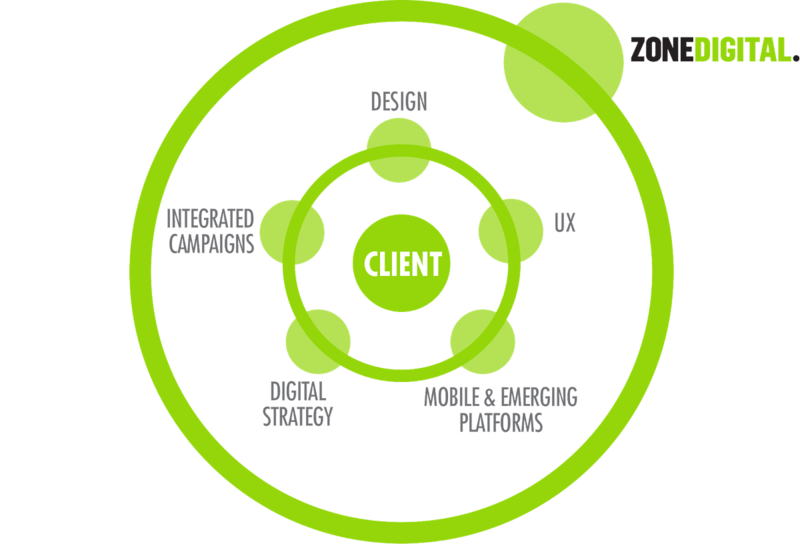 In addition to our brand and digital design skills, ZoneDigital partner with "best in class" digital marketing specialists to create a dynamic, interdisciplinary team whose focus is on delivering the best results for our clients. 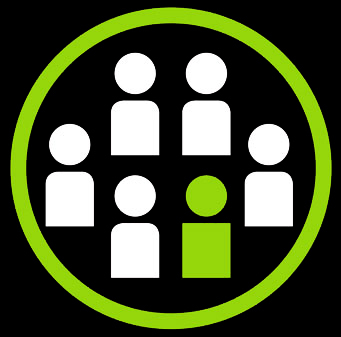 Clients become a core part of the Team, providing us with insights into their business which helps the process yield optimal results.